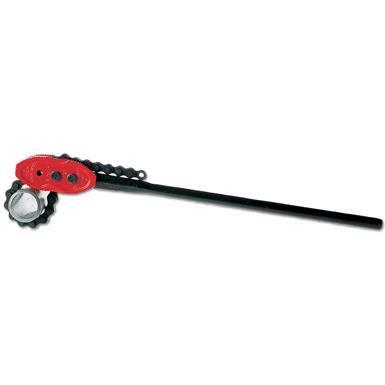 RIDGID #3235 ; 1-1/2" - 8" CAPACITY ; CHAIN LGT. 40" ; UNIT LGT. 50"
* Please call us for any questions on our wrench pipe chain 8 inch rentals in Cincinnati Ohio.